Aeronautics and Space Information Technology Security – Cambridge International Systems, Inc. Obtaining up-to-date intelligence on threats and vulnerabilities is critical to ensuring the success and optimizing the results of our nation’s space and aviation missions. 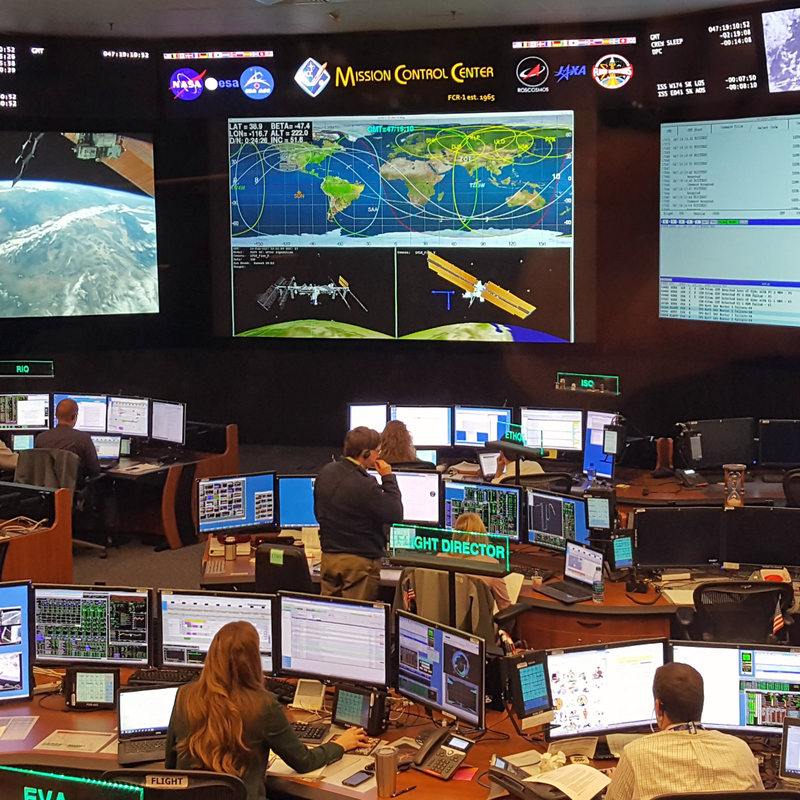 By detecting threats and correlating them to current vulnerabilities, our nation’s space centers are able to harden their security posture and protect the technology infrastructure that is vital to these missions. Cambridge supports these efforts by providing dependable and innovative advanced threat analytics. Cambridge subject matter experts provide vulnerability assessments, cyber threat analytics, intrusion detection and prevention, and SPLUNK log analysis. They report on the intelligence they collect and recommend security protocol changes to combat any threats they have identified. Our team also provides training and outreach to mitigate reoccurring incidents. The customer often praises the Cambridge team for the impact their work has had on the overall security of the missions, such as their achievement in obtaining a 40% reduction of public-facing vulnerabilities and a 50% reduction in expired Authorities to Operate.